Yesterday we told you about our generally hassle-free, two-day, 520 mile round trip in a 2011 Nissan Leaf. Thanks to a succession of available rapid charging stations, a little measured driving and a few strategic detours we were able to arrive at both destination and start point without little more than the discomfort that comes from sitting in a car for many hours at a stretch. But with expensive rapid chargers certainly not nationwide and even Level 2 charging stations lacking in some areas we wanted to know the flip side: what happens when you have to make a trip without the comfort of a rapid charger well within range? As we’ve pointed out before, electric cars aren’t designed to do long-distance trips. In keeping with that statement, our test-trip this time would be a 101 mile trek on a mixture of slow and medium speed roads at night time, using nothing but the Level 2, 240V 10A charging cable supplied with our European specification 2011 Leaf. 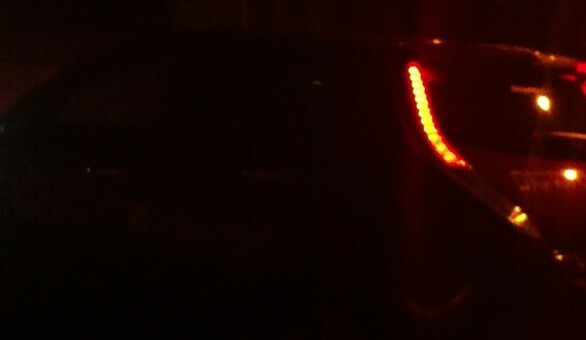 Leaving our departure point with a fully charged battery and dusk setting in, we pushed into the night, taking care to embody the very heart of eco-zen driving style. 25 miles in we were feeling positive: our car told us we had managed to consume an indicated 0.14 kilowatt-hours of energy per mile and we were feeling great. Taking into account the known inaccuracies in NIssan’s Carwings system we were skeptical, but the state of charge indicator was still showing us well over 90% of charge remaining. Pulling into a drive-thru, we noted a nearby power socket capable of providing up to 16A of power at 240V. Sadly though, our portable EVSE cable could only pull 10A. 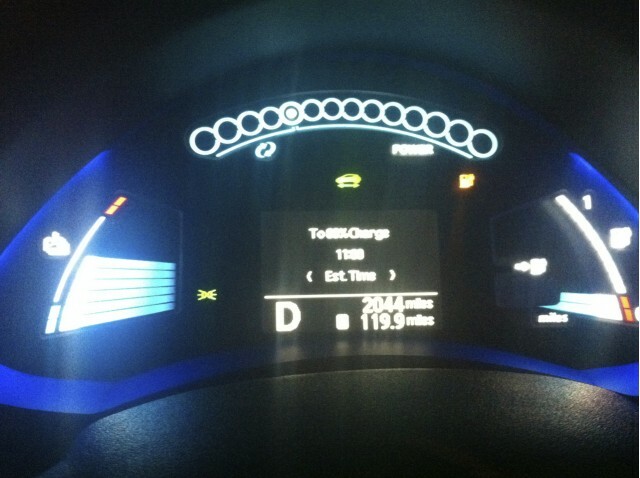 Cue a 15 minute supper break and an paltry 5 miles of estimated extra range put back in the battery. Our aim? To keep a buffer of ideally 30 miles between the estimated range and the actual miles left to travel. Onwards into the gloom and with cabin heating turned off to maximize range we followed the pre-planned ‘shortest’ route calculation to our destination. 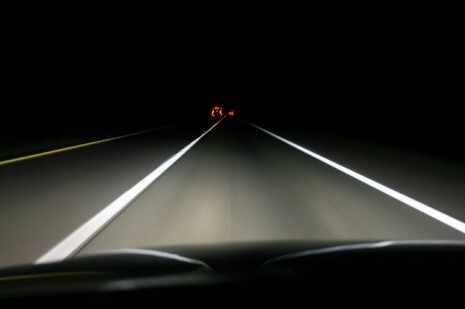 Two hours in and driving at at speeds of between 25 and 40 mph, we had covered just 60 miles. And then it happened. As the temperature dropped we began to notice the estimated range of our car drop just as rapidly. Our delta between estimated range and actual distance to go dropped to 20 miles, then to 10. We inched further onwards, the radio our only companion. As the temperature dropped to just around freezing point and we crested the fourth consecutive grueling climb on our route we came to the realization that while our car seemed to be doing well we most certainly were not. So at the next town, we found a warm bar, willing to provide us with hot coffee, somewhere to drink it and more importantly, much needed power for our Leaf. But yet again, with no official 16A EVSE available, we were forced to wait an agonizing 40 minutes as the car added a further 8 miles or so to the range. Temperature it seemed, was slowing down charging too. We left as the bar closed and the witching hour approached. With an estimated 20 miles delta between estimated range and actual miles to go, we were set for the long drive to our destination. Late night driving it seems had one advantage: we were able to cruise at the speed we wanted, rather than risk holding up traffic. Slowly the miles dropped away, hills were climbed and we reached the highest point on our trip with just 18 miles predicted range left and 11 miles to go. We had begun to think we were too optimistic, but the wonders of potential energy saved us. As the Leaf descended 5 miles of 10% gradient our predicted range increased. Little by little our destination came ever closer, even if our car was screaming for a recharge. We entered the last mile with an estimated 15 miles to go. A celebratory last leg, we put the heater on high and snuck the car into D, driving as we’d have liked to on the whole trip. Pulling into the destination our car told us it had enough range for an estimated 12 miles of travel, our last mile of frivolity costing us a massive 3 miles of predicted range. But that wasn’t important any more. We’d made the trip. So what can we learn from our admittedly risky trip? Firstly, we didn’t run out of charge. With extremely careful driving and speeds which would normally have caused a tailback in the daytime, we had travelled 101 miles. Our indicated range of 11 miles was just shy of the 13 miles we’d put in en-route. But then again, arriving with no predicted range remaining wasn’t something we’d have wanted to do. 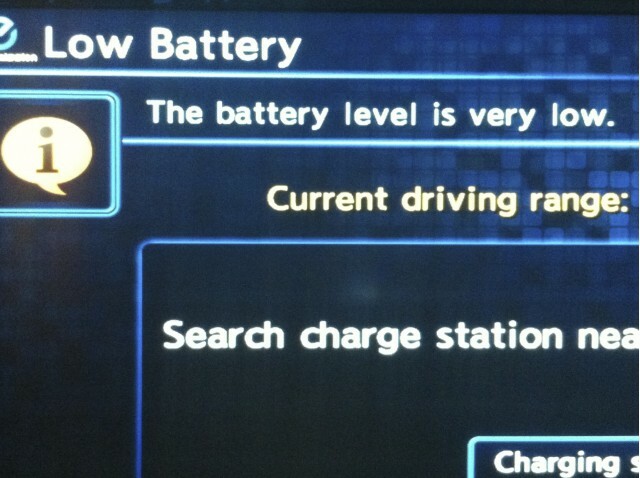 Secondly, cold weather does affect range in the 2011 Nissan Leaf. We’d chosen a triple whammy of cold weather, long distance and no official EVSE stations, which we are happy not to repeat again. Finally and most importantly, we made it. Yes, it is possible to do a trip at the limit of an electric car’s range, but it takes determination and immense concentration to balance accelerator, brake and gear selection to make it happen. And as we found, it also helps to be able to be amicable enough to source recharging points wherever possible en-route, even if they are little more than domestic outlets. Is it really practical to do a long-distance trip in an EV? We’ve discovered that really does depend on the trip you’re planning. Obviously, without rapid charging, travel by electric car becomes more of a challenge. It is still possible, but requires planning and common sense. What you save in gasoline you may lose in travel time, unless you can work on the road while your car charges. Our advice? For warmer weather, trips of up to 70 or 80 miles between charging stations are possible. In colder weather, aim for 50. 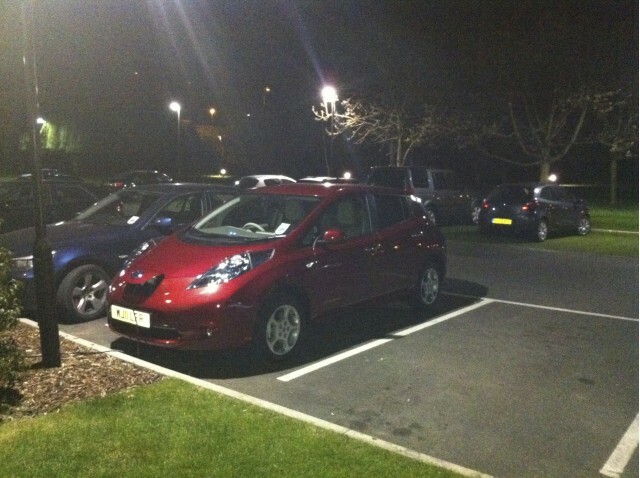 Plan to keep a ‘backup range’ for emergencies, and if you must travel into areas without known charging infrastructure, a level 1 EVSE is as useful as a chocolate teapot unless you want an overnight recharge. Instead, carry a level 2 EVSE capable of providing at least 10A, or preferably 16A.. Finally, we recommend you carry a smartphone, complete with Internet connection, just in case you need to find that elusive power socket. In closing, we’d like to point out that this situation will change, and is already changing as more and more level 2 and level 3 charging stations are rolled out. But until charging stations are as ubiquitous as gas pumps or truly portable fast level 2 charging is possible we’d have to recommend, for very long journeys, you leave the electric car at home and find an alternative.